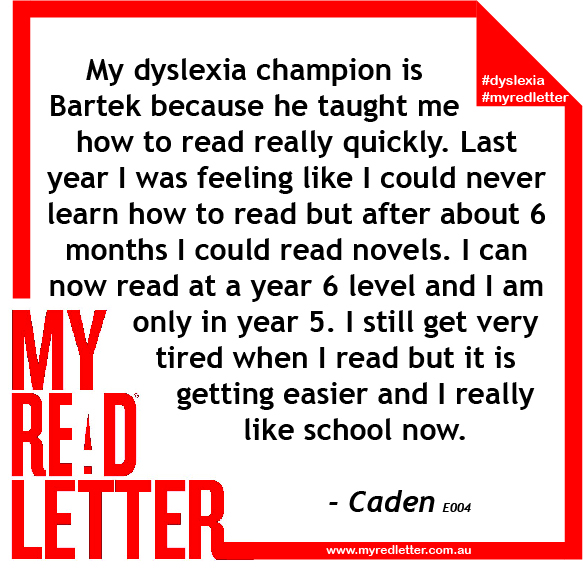 My dyslexia champion is Bartek because he taught me how to read really quickly. Last year I was feeling like I could never learn how to read but after about 6 months I could read novels. I can now read at a year 6 level and I am only in year 5. I still get very tired when I read but it is getting easier and I really like school now. The teachers at school tried to help me for 3 years but I never understood it until I met Bartek. Bartek is a speech pathologist and he has apps that helped me to learn the sounds of all the graphemes. He always tells me to use my sounds if I get stuck on big words. He is also very fun and I love going to see him every Tuesday and we get sushi on the way and sometimes donuts. I wish all kids could see Bartek and learn to read like I have. I feel really bad for the other kids in my class that can’t read very well and I try to help them because I know how bad they feel inside. 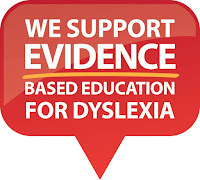 My mum is also my champion because she knows everything about dyslexia now and helps me heaps at home and at school. I have to tell mum that no phonics is allowed in my bedroom or the car because she would talk about it all day. 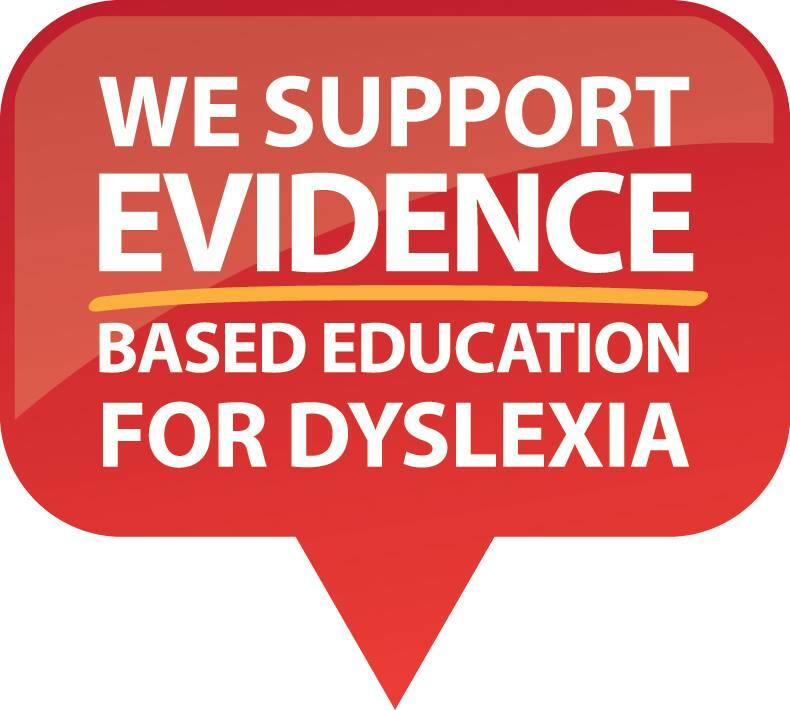 It makes me feel good that there are nice people who understand how to help kids with dyslexia the right way and I wish that schools would give kids more help to learn how to read like this.